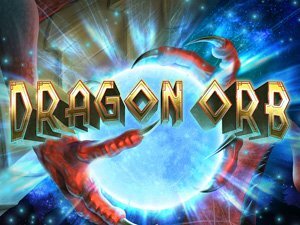 Enter the world of Ancient Greece in this mythical and exhilarating 5-reel, 20 payline slot game from Real Time Gaming. If you’re a fan of Greek mythology and have taste for a hero’s quest then Achilles is the slot game for you. 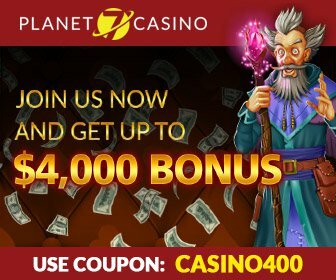 It features a full range of rewarding opportunities from free games to real money prizes sure to immerse in riches with a whopping progressive jackpot! Achilles is invites you into the fierce front of the Trojan War with its colorful graphics and rewarding gameplay. It’s a five-reel slot with 20 adjustable paylines and betting options so you can find the wager that best suits your bankroll. You can adjust the paylines anywhere from 1-20 and/or size your bets at $0.20-2.00. Utilize Autoplay to relax, watch the reels spin and win. Achilles is the wild symbol, which counts for all symbols in the game except scatters. The Fort of Troy is the scatter symbol and earns you win multipliers up to 500 times the amount. Both the images of Achilles and the Fort of Troy will help you trigger the free spin feature on the Achilles online slots. 10 free games are awarded when 3 or more scattered Troy symbols appear anywhere on the reels. If you spin three or more icons of Achilles anywhere across the reels, you can win 15, 20 or 25 free spins. During free games, all prizes except the bonus are tripled, and all Troy symbols are changed to Achilles or Helen. The feature is retriggered whenever any 3 or more mixed scattered Achilles and/or Troy symbols appear. Achilles slot also features a progressive jackpot, which can hit at random at any point during the game. 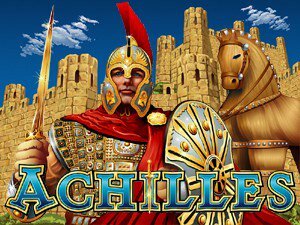 Achilles is an exciting slot game that offers stunning gameplay, designed by industry-leading software from Real Time Gaming. If you want to play Achilles for real money, choose from USA Online Casino’s list of the best casinos that offer this game for real money coupled with extensive bonuses. 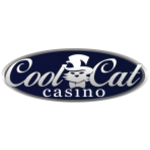 Our team’s listed casino sites are reputable and trusted as the most phenomenal in the industry. Clicking Spin will get you started in the game. Achilles features adjustable betting options ranging from $0.20-2.00, click the arrows to adjust your bet. Despite the fact that there is no strategy playing slots, and betting max is the best way to up your bankroll. Wins are awarded at each payline once triggered. Achilles offers five reels and 20 paylines, choose from the range 1-20 to play. All rewards and bonuses are played at the triggering line, and can customized to suit your style of play during gameplay by clicking on the lines along the side of the screen or using the bottom arrows. Use Autoplay to have the reels spinning in constant sequence. The random jackpot can occur whenever. The meter at the top of the screen displays your balance, as well as win amounts, and the random jackpot. 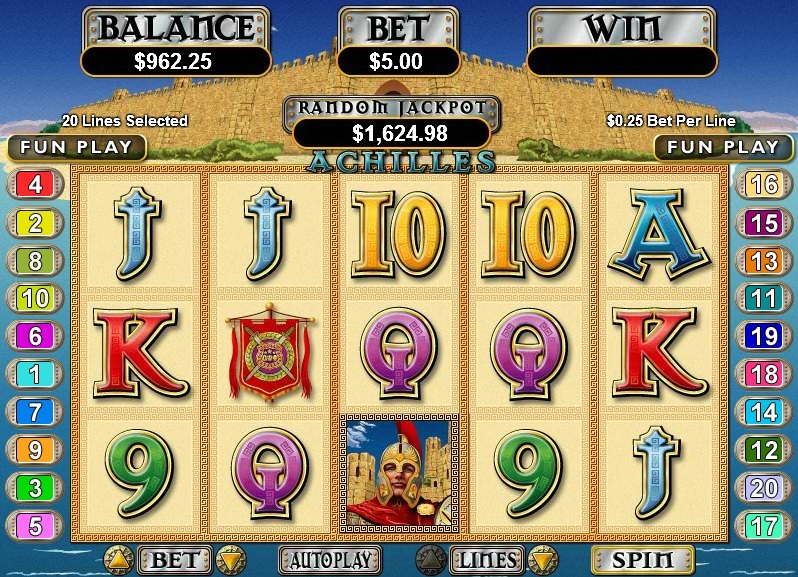 Achilles is a five-reel slot game with Achilles as the wild, and the Fort of Troy scatter symbol. The Fort of Troy changes to Achilles or Helen during free games, and all symbols pay left to right except scatters. Earn 10, 15 or up to 25 free games when three or more Achilles symbols appear anywhere on the reels. All prizes are triple during free games. 10 free games are awarded when three or more scattered Troy symbols appear anywhere. Prizes are double during these free games. The feature is triggered when any three or more mixed scatters Achilles/Troy symbols appear. Can I play Achilles for real money? Of course! 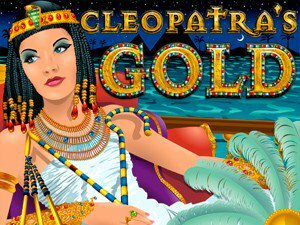 See our list for the most reliable casinos to play the exciting Achilles slot game for real money. Register for a player account and make a deposit. Does Achilles have a mobile option? Our listed casinos each feature casino mobile options to play all of your favorite slots and casino games, including Achilles slot. How can I win playing Achilles? 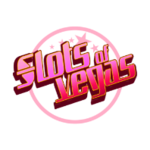 Slots rely on random number generators, and although you cannot influence the outcome of a spin, you can choose to bet max ($2.00) to make the most out of winning combinations. 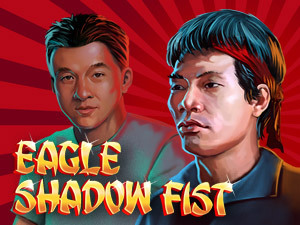 Our category of related slot games offer all of the same heart-pounding adventure as the mythical Achilles, find the casino game that fits your style of play and win big with real money or practice for free in Instant mode.